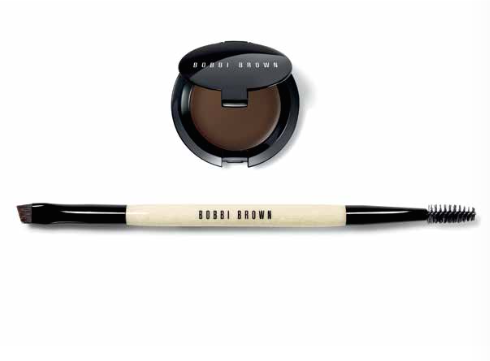 Bobbi Brown introduces the Long-Wear Eye Collection, featuring all-new and best-selling essentials that stay put. Featuring a brand new Long-Wear Brow Gel with 24 hour wear and new shades of Long-Wear Cream Shadow Stick and Long-Wear Gel Eyeliner, the collection delivers the perfect amount of pigment, definition and comfortable, all day wear that won’t smudge, smear or fade. Long-Wear Brow Gel ($45) is a great multi-tasker for brows – the pigmented gel wax fills in and defines brows, while holding them in place for up to 24 hours. Combined with the new Dual-ended Brow Definer/Groomer Brush ($50), a two in one tool, it will create the perfect polished and defined brows. 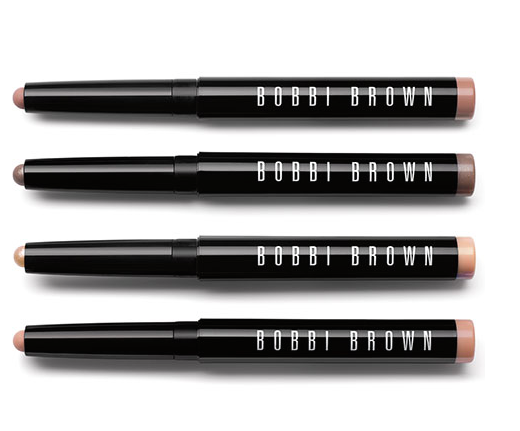 Long-Wear Cream Shadow Stick ($45) is a portable version of Bobbi’s original Long-Wear Cream Shadow is a long-wearing formula that combines a unique blend of oils, waves and film formers, plus 8-hour wear in a swivel up stick. Intense pigment in four new shades with a creamy and flexible formula, you can find a shade that suits you. 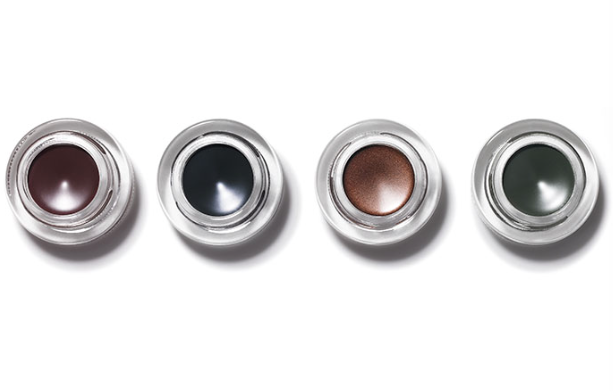 Long-Wear Gel Eyeliner ($37) is a long wearing, waterproof gel liner in a range of new jewel toned shades. Immunogenic inflammation: When skin is under assault, localised skin cells are alerted and activated to fight off the “invader.” This allergic reaction in skin triggers redness, soreness, and itchiness. Neurogenic inflammation: Whereas immunogenic inflammation is triggered by the immune system, neurogenic inflammation is triggered by the nervous system. When an irritant chemical activates nerve sensors, it results in the release of substances that also trigger the inflammatory cascade, resulting in redness, soreness and itchiness. The good news is that sensitised skin can be treated and all the UltraCalming products feature the highly-effective, proprietary UltraCalming Complex. This multi-benefit complex includes active ingredients that mediate immunogenic and neurogenic inflammatory triggers for immediate and long-term relief of inflamed, sensitised skin. It also includes botanicals and peptides that help mimic skin’s natural protective barrier, helping to strengthen skin cell structure against water loss and defend against dehydration-induced sensitisation. 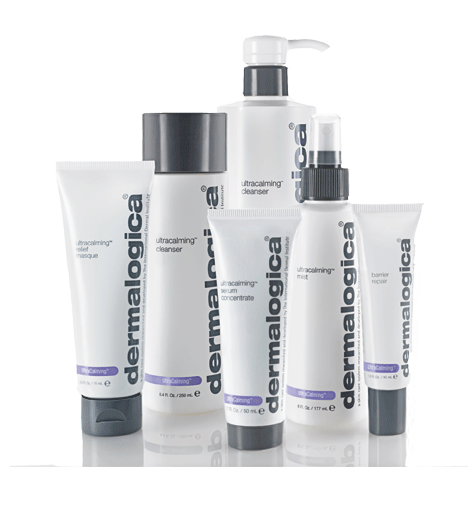 True to Dermalogica formulation standards, all UltraCalming products are free of known sensitisers like artificial fragrances and dyes, and tackle the challenges of treating sensitised, highly-reactive and recently resurfaced skin. Avena Sativa (Oat kernel) extracts: Rich in avenanthramides, the active components of the Avena Sativa plant which have been widely studied and proven to have natural anti-irritant and anti-redness properties. ELEVEN Australia is adding to its wonderful suite of hair products with the I WANT BODY VOLUME SPRAY, a first of its kind product that combines powder and liquid. The unique formula targets roots for volume or mid-lengths and ends for fuller texture – achieving voluminous lift and thicker hair. The spray is made with hydrolysed keratin which has repairable benefits to the hair. It also has hydrolysed wheat soy and corn protein to ensure volume as well as bentonite to create texture.